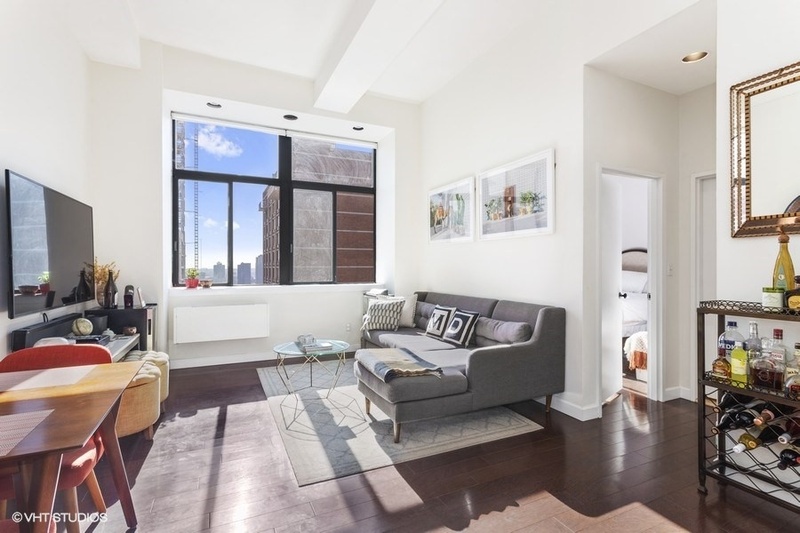 Bring your sunglasses to this beautifully renovated 1br/1ba in the acclaimed Turtle Bay Towers. 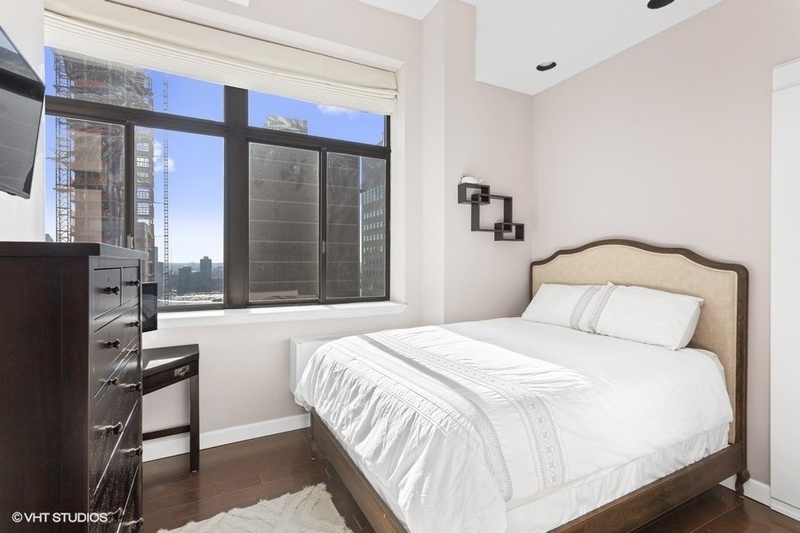 This high floor east-facing unit features mesmerizing views of the East River through oversized windows which bathe the unit in natural light all day long. 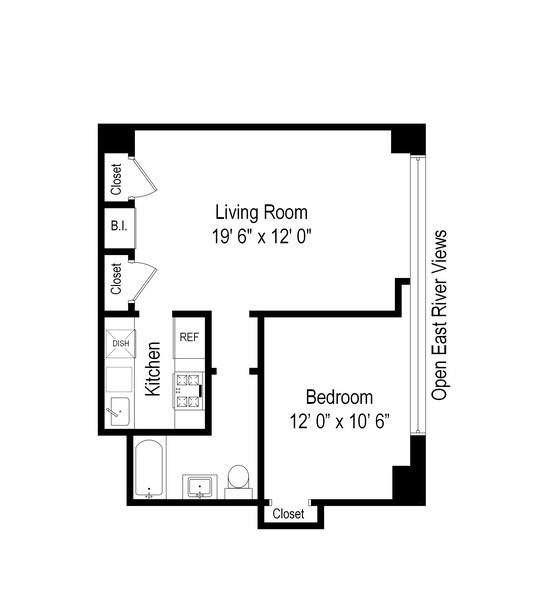 Other unit features include 12’ ceilings, hard wood floors, custom built-ins throughout, a renovated kitchen with brand-new stainless steel appliances, and an extra-large bathroom with new fixtures. 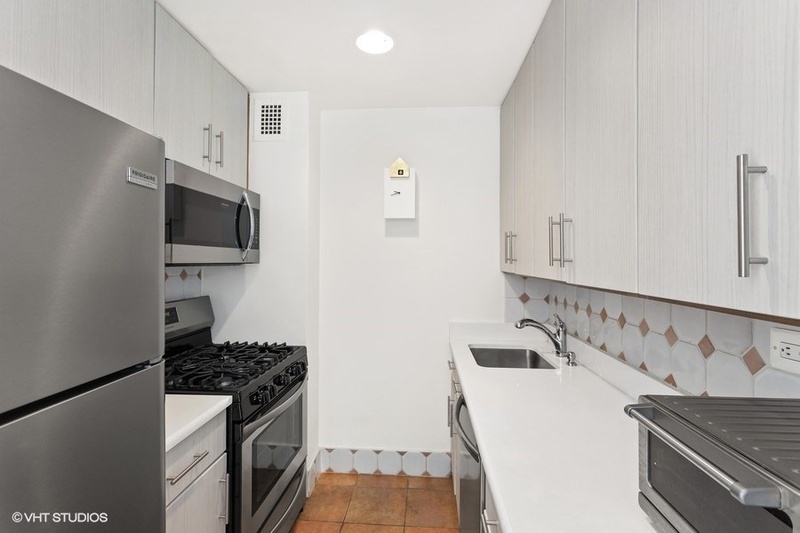 Turtle Bay Towers is an award-winning pet-friendly condop featuring a 24-hour doorman, live-in super, full-service maintenance team, rooftop terrace, large renovated lobby with multiple seating areas, and updated elevators. 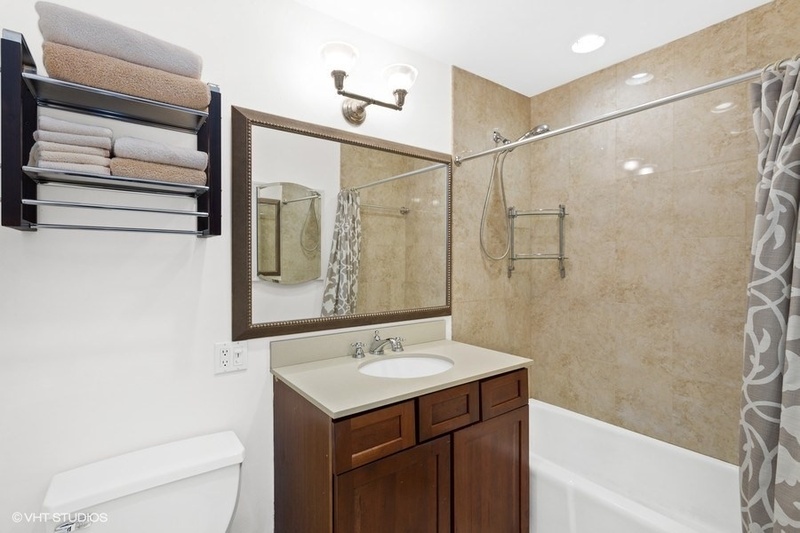 There is an on-site garage with discounted rates for shareholders, as well as basement storage (waitlist), a bike room and laundry on floors 3 through 18. The Midtown location is stellar – down the block from the United Nations and a short walk to Grand Central, convenient to multiple subway and bus lines, as well as to Soulcycle, Equinox, multiple supermarkets, bars and restaurants, and around the corner from the Dag Hammarskjold Plaza year-round Greenmarket. NO BOARD APPROVAL. 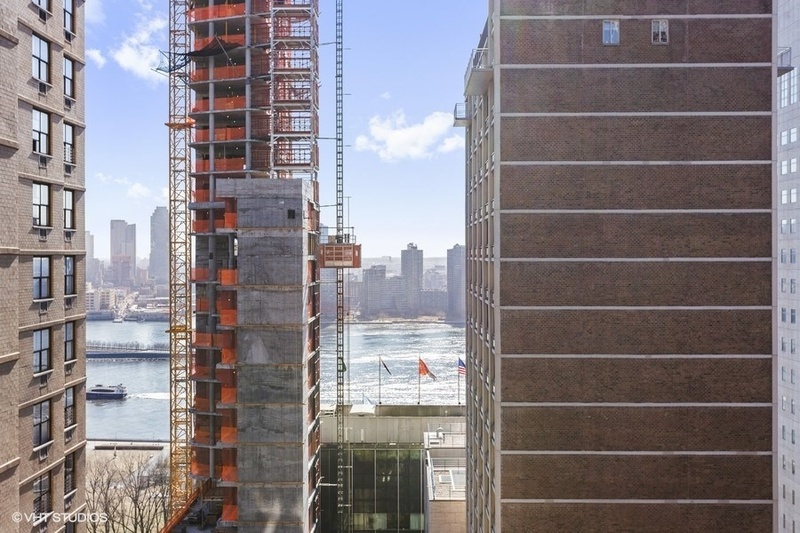 Turtle Bay Towers is an investor-friendly condop, with condo rules. Unlimited subleasing from day 1, pieds-a-terre, co-purchasing, guarantors, and parents buying for children are all permitted.